“My wife and I are both wine makers, between us we worked in many wineries around the world but since 2005 we have been spending our time making wine between Spain and Margaret River (Australia). Margaret River is our home but Aragon in Northern Spain is a close second as we have spent nearly 6 months each year there since 2005 running a large winery. Well, it’s been a year since we first communicated and last night I finally had the opportunity to taste. From their site: Low cropping 35 yr old Pinot Noir planted in Karri loam over decomposed granite/white clay soils, grown biodynamically and harvested according to ripeness with a focus on natural acidity. Hand harvested, whole bunch pressed and spontaneously fermented in concrete eggs followed by 8 months ageing in old French oak barriques. Battonage for the first 3 months the wine was retained on lees until bottling. Made with no additives only a minimal sulphur addition at bottling. No fining or filtration. Of course when I read this, a few things stuck out to me: Battonage for the first 3 monhts; 8 months ageing in old French oak barriques. First I must admit that the oak wasn’t noticeable, not even to me. I assume these barriques were quite old indeed because the only influence they seemed to have on the wine was the exchange of oxygen during the wine making. However, the 3 months of battonage gave the wine a certain richness, a yeastiness, a breadiness…all characteristics I don’t particularly like in a wine. In fact, I had to train my nose to push those characteristics aside to really appreciate the fruit. And indeed I did.. Nose: At first the wine showed those beautiful “sponty” notes that I love with hints of yeast and bread (which I don’t appreciate). After some time passed, i was able to sniff out notes of red raspberries and tangerine. The tangerine notes were particularly interesting for me, giving the wine a nice lift. No oak detected on the nose, thankfully and surprisingly. 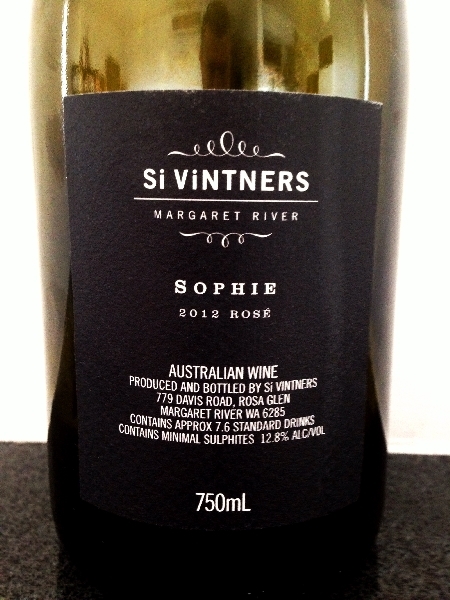 Palate: A very well-structured and oily rosé with raspberries and tangerines also on the palate. A very open, drinkable and well-balanced wine. Nice ripe acidity and a long finish. 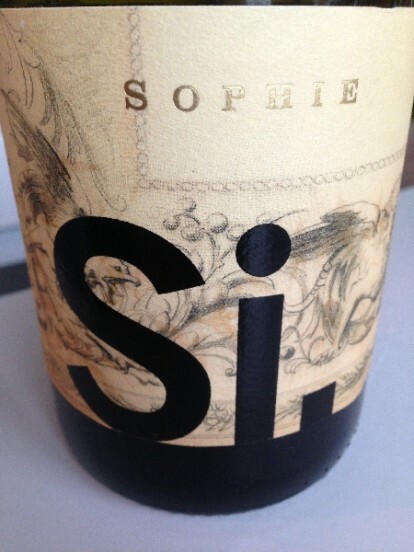 I liked the wine very much for its fresh, not overripe aromas, its structure, its balance and its drinkability. In fact the wine was so beautiful that I could not help to wonder how it would have been had it been completely unsulfured, unoaked and un-battonaged. Just curious….. I would say a fantastic early effort for the winemakers and I look forward to future releases! *I cannot comment on the value of this wine because it was a gift and I have no idea of its price.